Johan Tallgren follows in the unsentimental footsteps of his teacher Brian Ferneyhough. Kimmo Korhonen describes his hitherto limited output as “polished, bright and complex Modernist works”. He has mainly written instrumental music, and his translucent sound ideal is often apparent in instrumental combinations such as soprano, oboe and vibraphone. 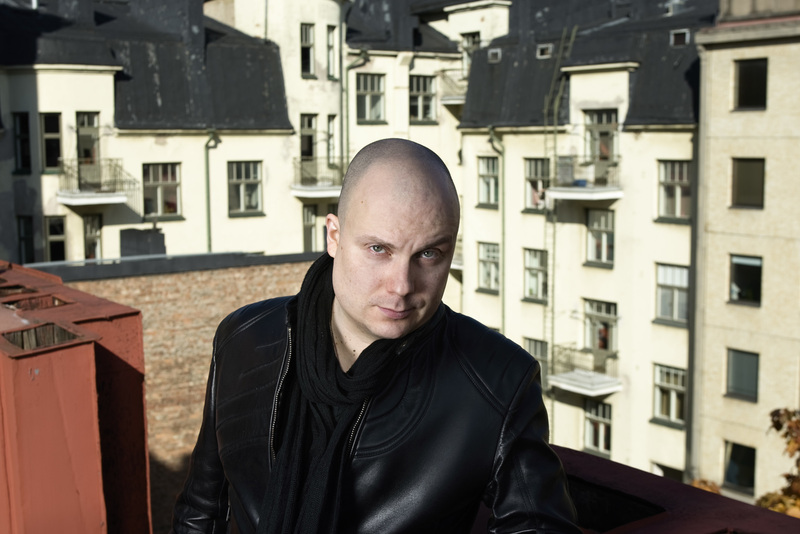 He is also an active writer and contributor on the musical scene; he has been artistic director of the Musica nova festival in Helsinki and is at the moment the artistic director of the Time of Music festival in Viitasaari.